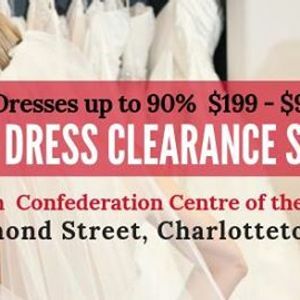 1 Day only pop up Bridal Sale selling only New Wedding Dresses and accessories (veils, belts, tiaras etc) for the bride. Up to 90% off the MSRP. 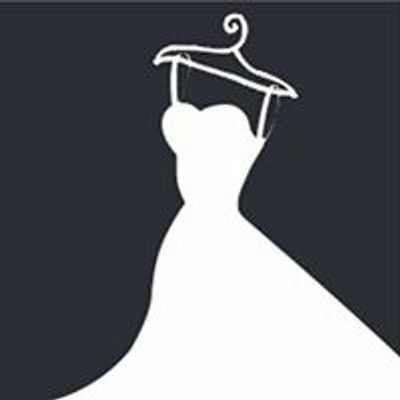 Over 500+ Designer Wedding Gowns from size 2-28. All priced between $199 - $999. Island A Cappella Presents - "Happy Together"